Hudson Horticultural has expertise in all areas of maintenance and construction in the domestic garden. 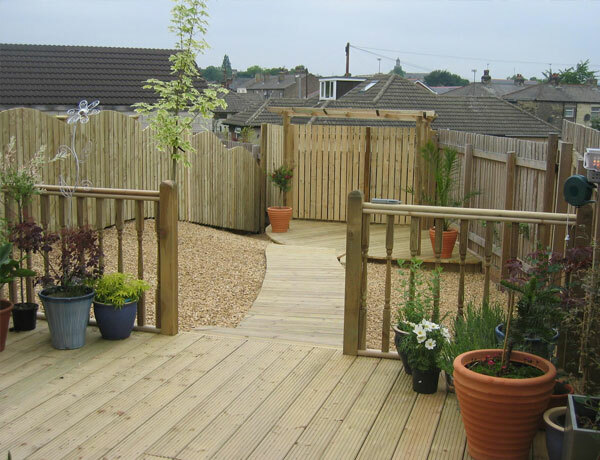 We undertake work on all sizes of private gardens from the small to the very large. Whatever size garden you have we treat it as our own. Landscape advice is available from our excellent management teams, making the package we put together perfectly tailored for your all-year-round requirements. We are very creative in our fresh-thinking outlook on Landscaping. We can work around your budgets, be on site on the days that suit you, and provide the right staff and equipment at all times. We have fully trained teams in both hard and soft landscapes and we work closely with our clients to ensure that expectations are realised.